The process of envisioning is as important as the vision you create. 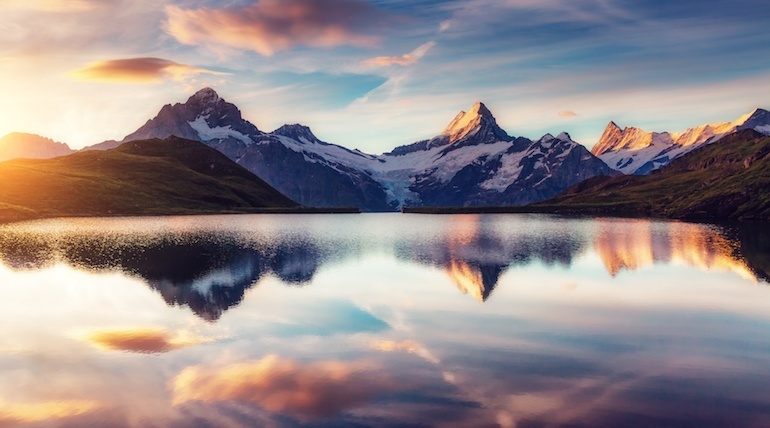 Conscious Change Leadership teams typically decide to involve a significant part – or even all – of the organization in the visioning process. 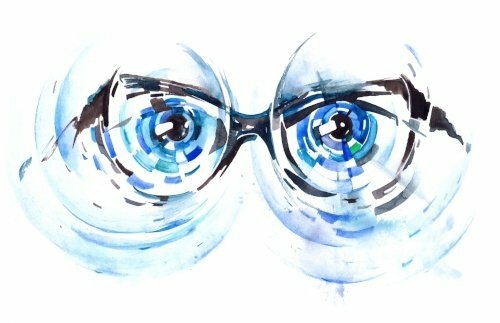 Read on for suggested approaches, techniques, and tips for building your vision. 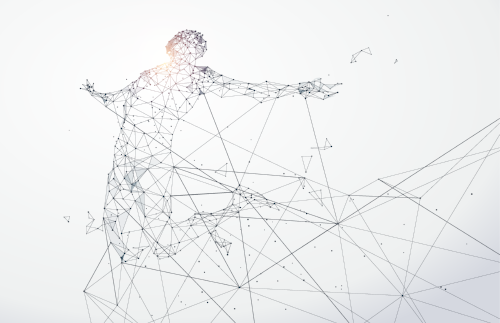 In our blog on co-creating vision, we discussed the value of involving stakeholders in the visioning process to ensure your organization’s successful transformation. Once you have made the important decision to design a high-engagement, co-creative visioning process, how do you go about it? There are many ways to go about visioning. There is no right way, and the best way for you will be dependent on many factors. 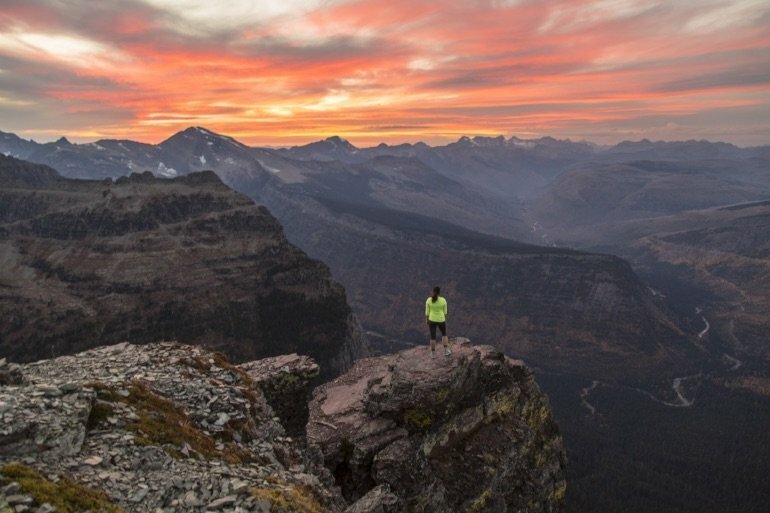 How you choose to approach the visioning process will be heavily dependent on the mindset and worldview of your executives, but will also be influenced by factors such as time, budget, the size of your company, typical engagement strategies used in the past, and the state of your existing vision. Below are ideas for approaching your visioning process for you to consider. Keep in mind that you can tailor or combine many of these. Host a “vision quest” (a retreat held for various levels of management). Use a large meeting format to promote the engagement of large numbers of people, such as World Cafe. 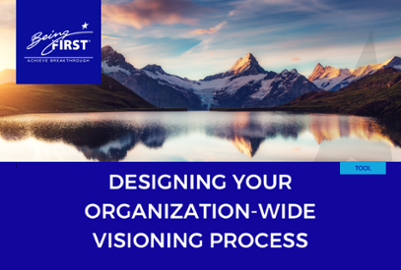 Designate representatives from various levels and functions of your organization to participate on a vision development task force. Encourage a bottom up/grassroots generated vision. Conduct an organization-wide survey requesting input for the company vision. Set up an intranet site to facilitate input to a “straw vision.” Input agreed to by executives can then be passed down, then up, then back down in multiple iterations. Depending on the approach you choose for your visioning process, you may include one or more of the following techniques to assist in clarifying the vision. One of the most important vision-supporting techniques is “state shifting,” meaning to shift the participants state of mind. Breathing exercises, visualization, guided imagery, music, and art can all support state shifting. The idea is simple – help participants get out of their normal state of mind where today’s tasks, stresses, and comfort zones prevail. Visioning demands out-of-the-box creativity. Involve as many people as possible in the initial development of the vision, given the realities of capacity, time and budget. During the creative phase, don't be constrained by present realities. Give yourself permission to explore, challenge, play! Focus first and completely on the ideal outcome of your effort, not on actions to achieve it. State your vision ideas as if they are already true, in the present tense and positive language. Expect stakeholder need for a quick, symbolic “sign” that your vision is more than lip service. Initiate these signs with some form of celebration that generates genuine energy and respect. The style and process used for developing and announcing your vision must embody the spirit of the vision. Place someone in charge of keeping your vision alive, congruent, and consistent in all aspects of the organization. Constantly ask the questions: How does what we are doing support our vision? Are we living according to the values and guiding principles of our vision? Is our vision driving what we are doing? The feelings evoked by your vision may threaten some people. Encourage open discussion and testing. People will never resolve their fears unless they face them fully. Expression of fears or doubts does not necessarily mean people are resisting. It is a normal part of people's reactions to change. Remain open, flexible, and responsive to people's continuing input. Encourage fine-tuning and course correction to your vision. The words of your vision must be compelling and meaningful to people. “Nice” words will not sustain people's interest or action. Powerful words will. Test the power of your statements. Beyond talking the talk, you must walk the talk with full integrity. Ensure that your organizational leaders embody the vision in their words and behavior. People need to live the vision, not just think about it. 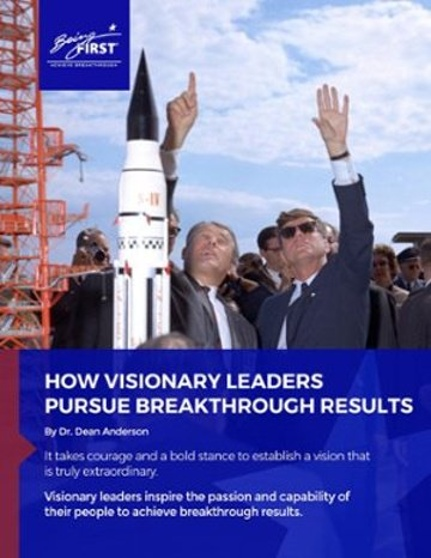 The visioning process is an opportunity to refocus your organization's direction. Be creative! Do something entirely out of the ordinary in the initial development process. Take a risk in your plans for shaping the vision statement. Given its importance, take the time it requires. Use techniques that break the normal routines. Try using film, music, graphics, symbols that inspire creativity, guided visualization, and right-brain creativity. Keep customers and other key stakeholders involved and informed about your vision and how it is evolving. Always remember that the ONLY reason to create a new vision is because you are committed to achieving it. Creating a new company vision without the leadership follow-up to transform the organization and achieve it is one of the worst leadership faux pas. Start planning the transformation strategy required to achieve your vision as soon as possible, even as you go about your visioning process. 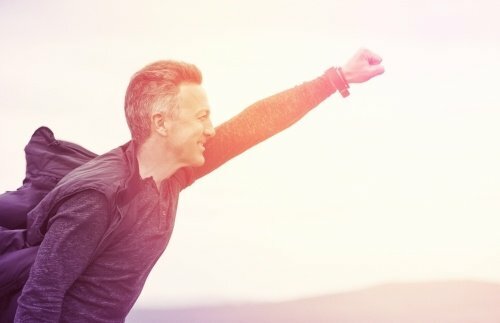 Then, communicate your path to realizing your organizational vision to capture the momentum and demonstrate to employees that this effort is real, not just lip service ending only in a new vision poster on the wall. 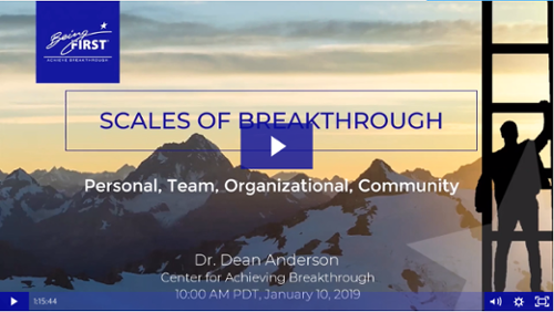 We guide visionary leaders to transform themselves and their organizations to Achieve Breakthrough in business results, culture, leadership, and executive team performance, while building world-class change leadership capability. We are pioneers teaching Conscious Change Leadership, and provide a complete System of Transformation to our executive clients. We are not your typical consultants. Since our beginning, our primary business strategy has been to walk our own talk—to learn, grow, transform, and breakthrough to ever-increasing heights in who we are as people and what we can do as professionals. We strive every day to become models of the best humans we can become, while delivering the most innovative and impactful transformational solutions. While we don’t always achieve these goals, they are forever our intent and practice. How Do You Recognize Good Organizational Design?